The real estate industry needs your listings. We still have more buyers than we have people selling their homes. Don't hesitate to list your home just because you think spring will be a better time. With services like Zillow (and our own website) allowing buyers to see more online these days, there is no bad time of the year to list your property. 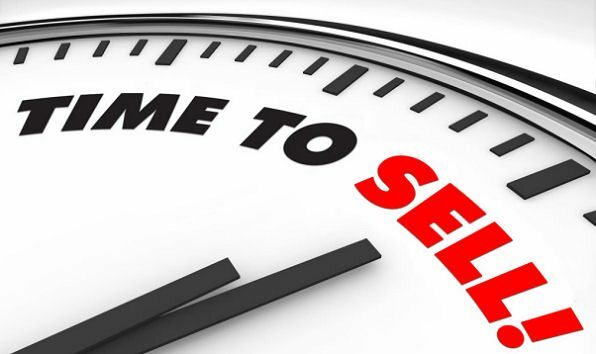 If you are thinking of selling, get in touch with us so we can get your property on the market! Do yourself a favor when you get ready to sell--ask some questions of the realtor you intend to use, before you sign on the dotted line. Do they charge an administration fee on top of the commission? Traditionally a commission was what you paid your realtor for marketing and selling your property. Today a lot of real estate companies want to tack on what they call an administration fee of several hundred dollars! WE DO NOT CHARGE THAT FEE here at Crossroads Realty of Michigan, because we don’t think those are appropriate fees to add. Do they have any affiliation with the companies they recommend to you? It used to be illegal for real estate companies to get kick-backs from lenders, title companies, inspectors, etc. Now they have figured out some loophole that allows them to have that relationship and get money certain title companies. WE DO NOT AND WILL NOT HAVE ANY RELATIONSHIP LIKE THAT WITH ANYONE at Crossroads Realty of Michigan because we feel that it’s just not ethical to either the seller or the buyer. Those two things should be disclosed right up front if your real estate company/agent is charging them, so do yourself a favor and ask those questions. The brokerage should be getting a part of the commission, which is supposed to cover their administration costs. I know this was a lengthy post, but I just wanted to let sellers and buyers know that they can ask those questions and they don't have to accept those fees. You can call us instead. 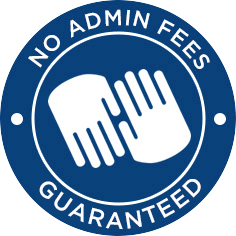 We will never charge those fees!